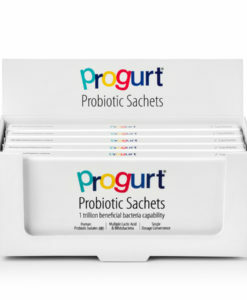 1st day /1 sachets total for your dosage: Put 1 sachet in 6 oz. 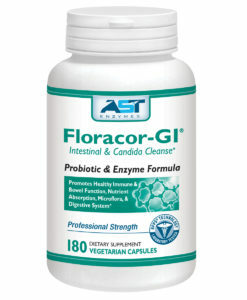 water, let sit for 15 minutes, stir it, then drink it. 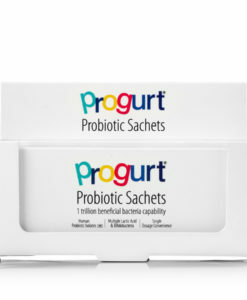 On your off days, when you are not taking the Intensive Probiotics take the 4-6 Maintenance Probiotics during that day. 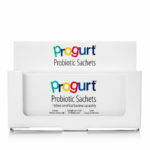 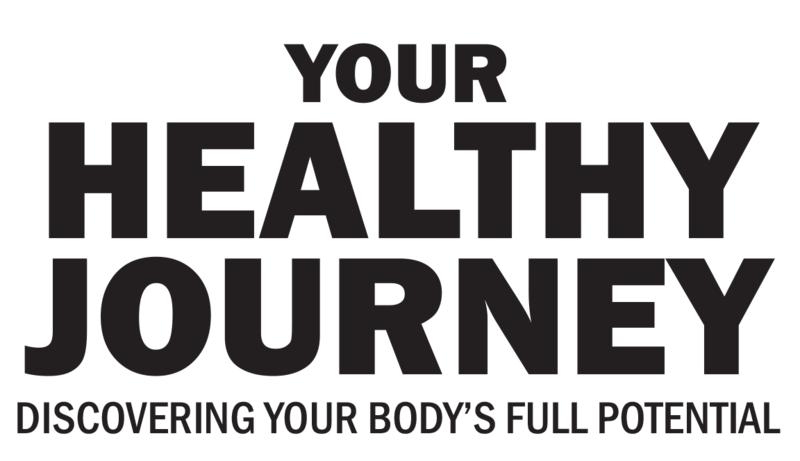 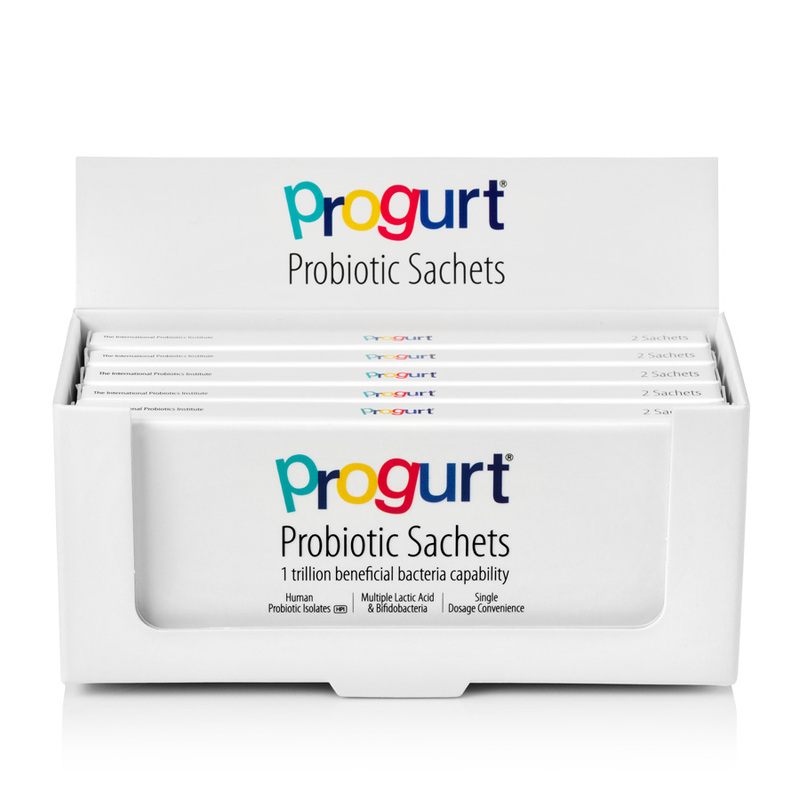 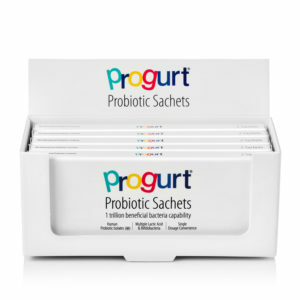 Or if you’d prefer, you may do the Intensive Probiotics/Progurt at 1 sachet/day for 20 days straight or 1 sachet/every other day for 40 days and on your off days when you are not taking the Intensive Probiotics take the Maintenance Probiotics during that day.